Q: CAN BABIES AND TODDLERS LEARN TO READ? A: They CAN, they DO, and they LOVE TO! Find this hard to believe? 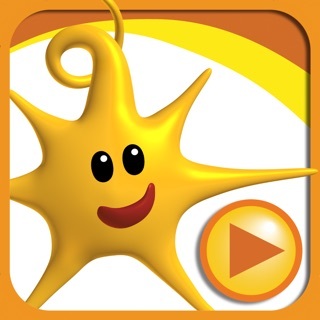 Visit www.brillkids.com to see many videos of babies and toddlers reading! 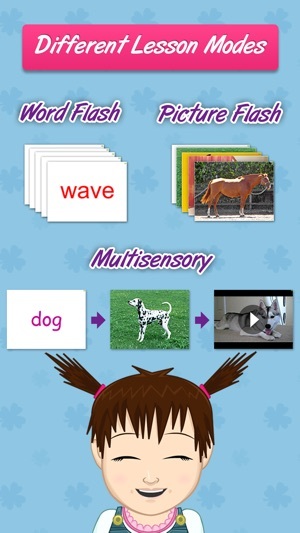 Little Reader Touch is a multimedia learning app designed to help parents teach their babies and toddlers to read. 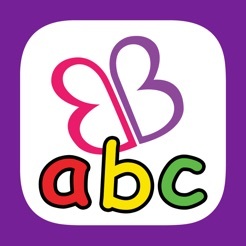 It is based on the principle that babies and toddlers CAN learn to read, and LOVE TO do so! 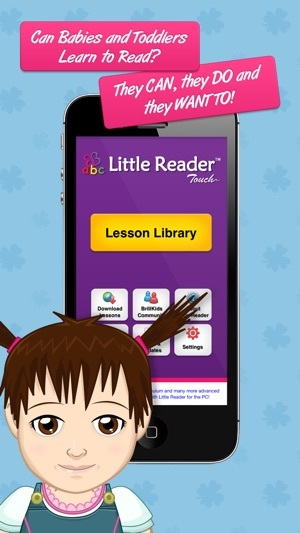 Although it can be used as a standalone product, Little Reader Touch is designed to be a companion product to the MULTIPLE AWARD-WINNING Little Reader, a comprehensive software-based learning system for the PC. • Become your child's first and best teacher! 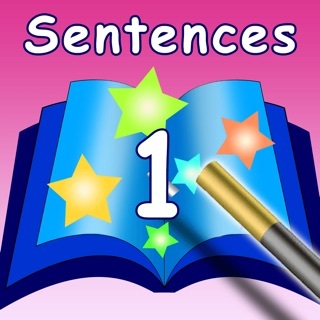 Words are shown in different fonts and colors, and with different pictures, voices and video each time! 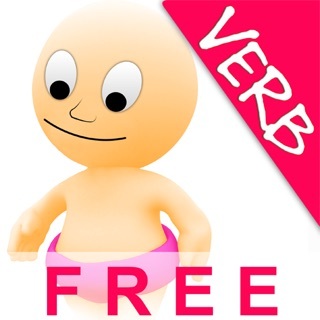 This variety makes it much more engaging for your child, and helps to give your child a much more comprehensive meaning of the words. 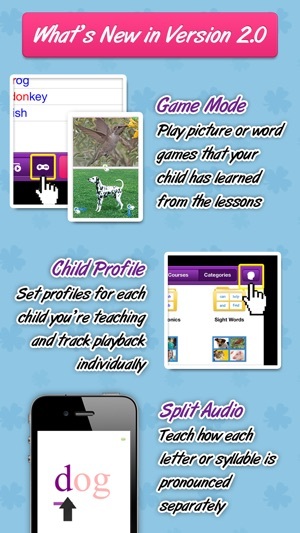 Get more content from the Download Lessons screen and play lessons for your child while on the go! Join other parents in what's probably the largest early learning online community in the world, and share in the fun of early learning with other parents from all over the globe on our Discussion Forum. 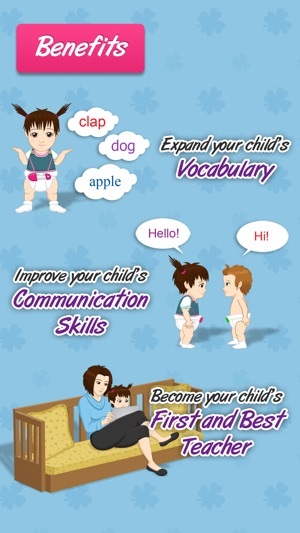 Download "Everything You Need To Know About Teaching Babies To Read" for FREE from www.brillkids.com and check out our online resource website on early learning at www.brillbaby.com! It's okay - but it is so limited using the app on the iPad. My child is just about to be three and not all the listed words keep his attention as much as, "transportation." I don't want to risk messing about on my wife's MacBook computer just to try the system out, although it would be better if we could use UK English instead of American. He likes using the alphabet, but I don't like all the letters being in capitals and the mispronunciation of, "zee," instead of, "zed." The use of flash cards is well recognised and the improvement using a computer should be more advanced than this surely? I have been using Little Reader and Little Math for my son for a while. I like the product. The little reader touch is an added bonus. My son loves iPad he watches rhymes/videos in iPad and he knows how to operate them. Little Reader on Ipad means education on the move. I would certainly recommend this product to all. 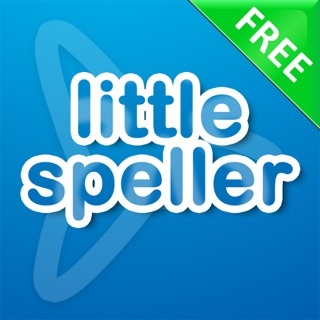 This app is a great addition to my iPad collection for my 2yr old. It's bright colourful and has clips to help dd learn to read. 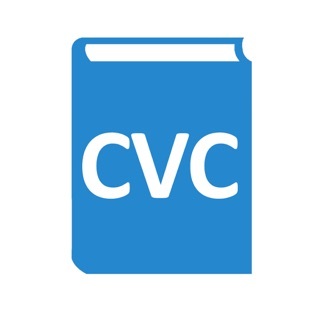 I have the desktop version as well and can't wait for the full lesson plans to be released. There are still some stability issues and I think it'll be a little hard to arrange and manage all of the lessons but apart from that I love it.